The exact cause of the auto accident is unknown due to a pending investigation. However, the CHP reported that the car wreck was believed to have been caused by DUI. One driver was arrested on suspicion of driving under the influence of drugs or alcohol. It is unknown whether the motorist will be facing other charges for the incident. 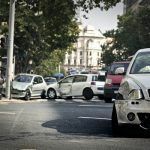 Defective Vehicle Parts and Equipment: If a manufacturer sells a car or vehicle part that is faulty, the manufacturer may be to blame for a car wreck caused by a vehicle defect. Some commonly defective vehicle components include airbags, tires, and brakes. Moreover, a manufacturer can also be held liable for poor roof crush resistance in a rollover accident. Distracted Driving: This is considered any task that diverts a driver’s attention from the road. Some common forms of distracted driving include personal grooming, texting or calling on a cell phone, eating or drinking, and more. 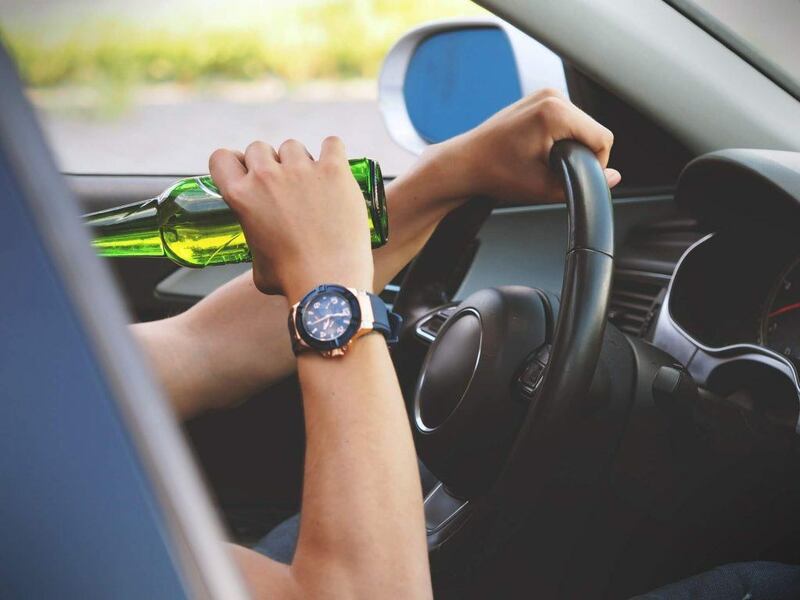 Drunk Driving: The effects of alcohol vary upon the amount of alcohol a person consumes. It also depends on whether the motorist is impaired by a combination of alcoholic beverages and drugs. Some of these effects include limited coordination, impaired vision, delayed reaction times, and reduced ability to control a vehicle. Reckless Driving: Traffic in California can be frustrating and even push some drivers to the extreme. This includes dangerous driving behaviors like weaving in and out of traffic, excessive speeding, and tailgating. Road Defects: A government entity has the duty to keep the roadway safe for drivers through regular inspection, maintenance, and repair. If a pothole or other dangerous hazard on the road contributes to a collision, the government could be held financially responsible due to its negligence. Traffic Law Violations: These often lead to accidents on the road. Common traffic violations include failure to yield, running stop signs or traffic lights, and speeding. 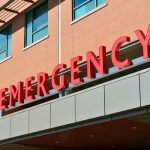 A person who suffers serious injuries in a car accident through the negligence of another should not be left with the expenses associated with that trauma. 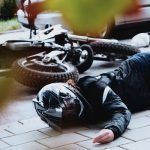 When a collision was caused by a motorist with a lack of care for others or the negligent actions of an impaired driver, the injured party may be able to seek compensation for their damages. 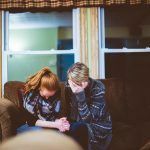 An attorney with experience in handling these types of cases can help communicate effectively with insurance companies for you to reach a favorable negotiation. If all attempts fail at a fair settlement, the matter can be taken to civil court. I’m Ed Smith, a Modesto personal injury lawyer. Drunk driving crashes can result in devastating consequences for those involved. If you or a loved one have been harmed in an accident caused by a drunk driver, you have the right to seek compensation for your damages. If you need free and friendly advice about what steps to take in this situation, please call me at (209) 227-1931 in the Modesto area or toll-free at (800) 404-5400. I am proud to belong to the National Association of Distinguished Counsel and the Million Dollar Advocates. Attorneys who exhibit high standards of legal excellence are admitted into the first organization. Membership of the second group is limited to trial lawyers who have won over $1 million for a client.